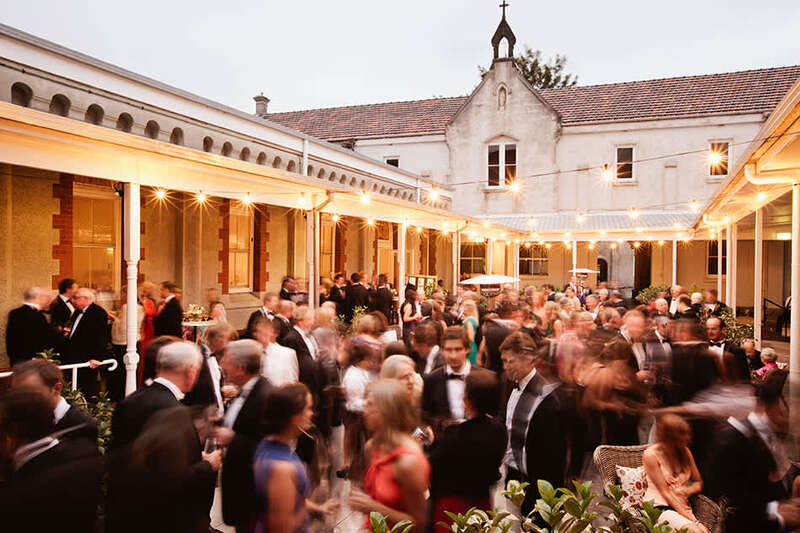 The Abbotsford Convent - Australia's largest multi-arts precinct, offers a diverse choice of unique indoor and outdoor meetings and event spaces. 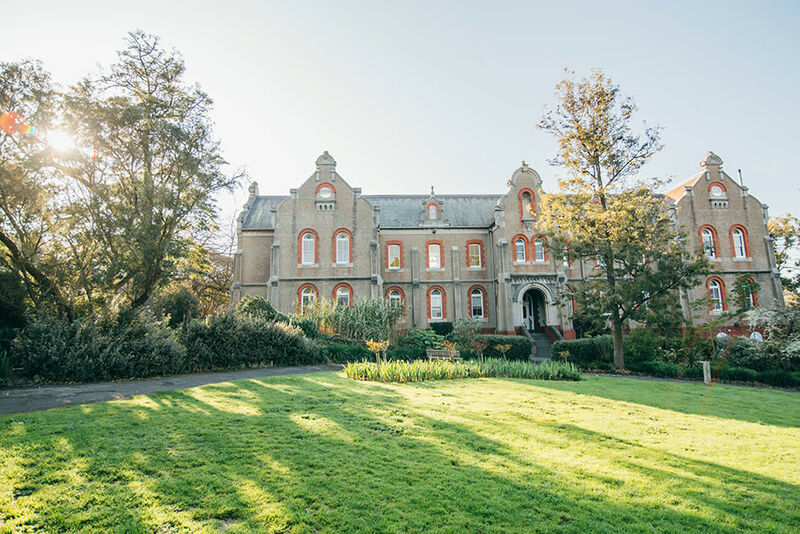 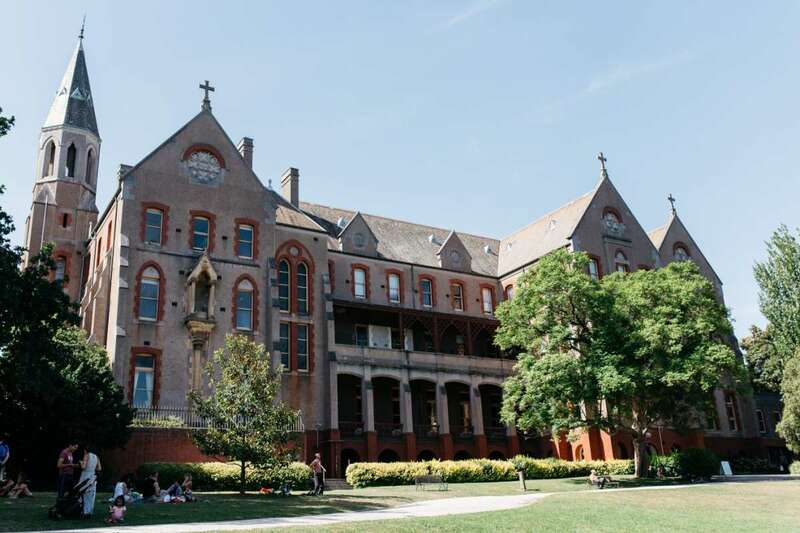 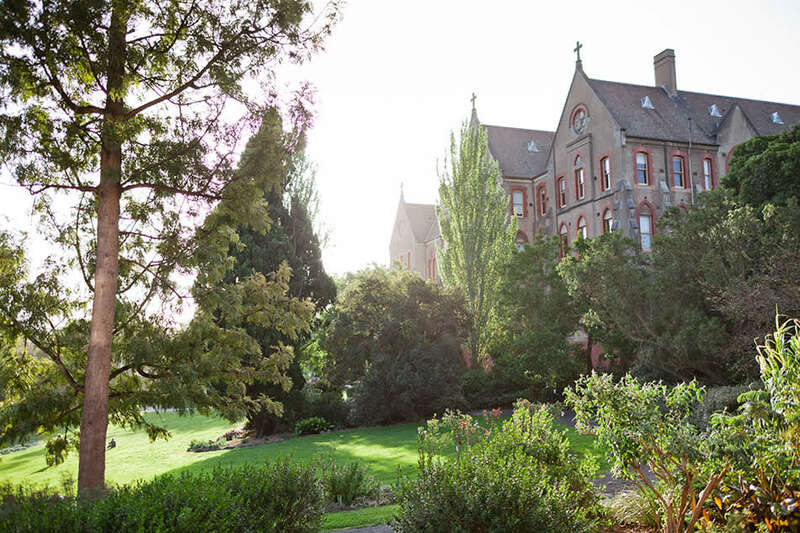 Just 4 kms from Melbourne’s CBD, with 11 heritage listed buildings and gardens, the Abbotsford Convent is located the banks of the Yarra River. 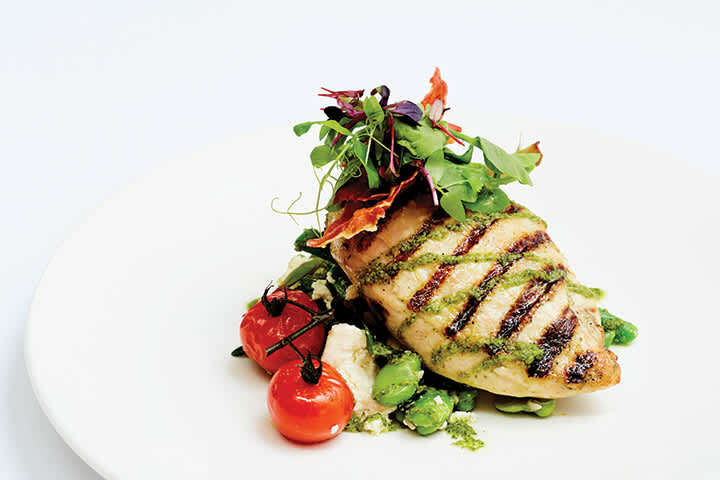 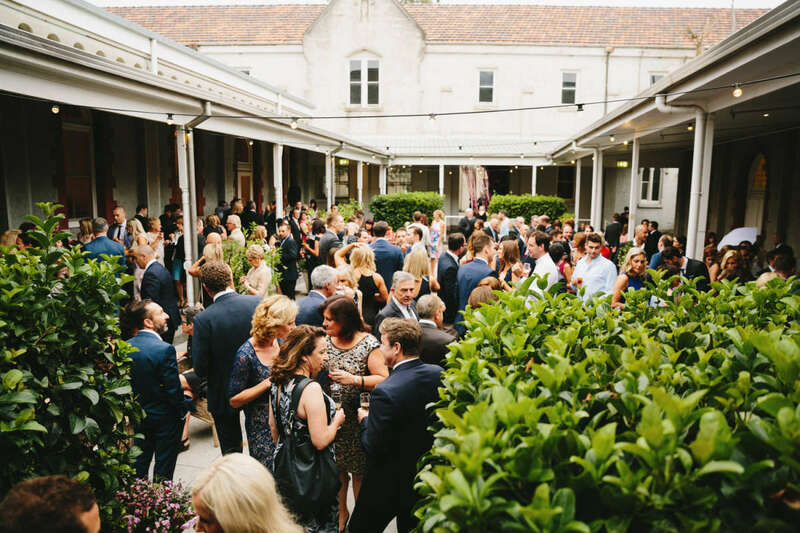 Bursaria Fine Foods has been located within this unique and historical precinct since 2011 delivering award-winning service, catering and extraordinary events. 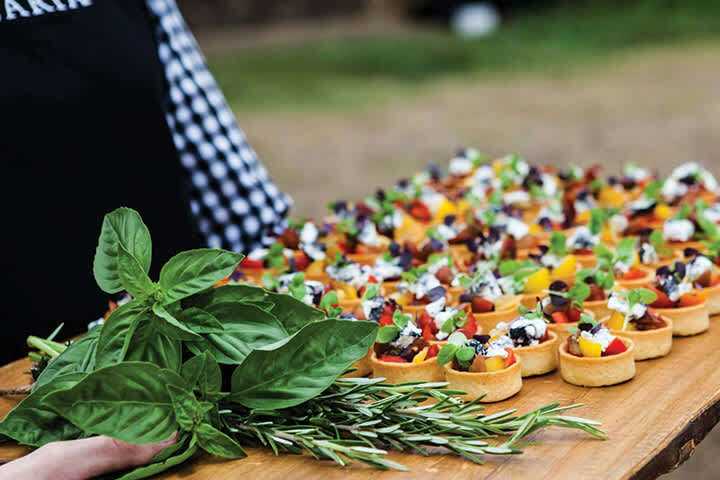 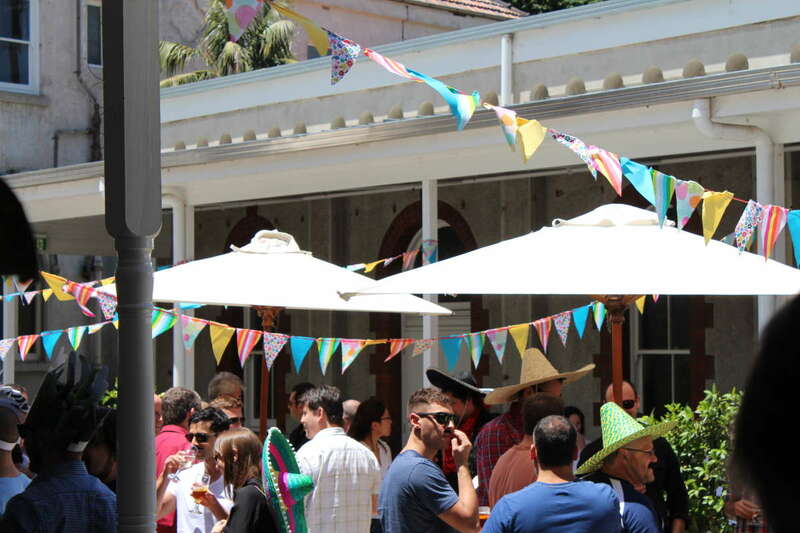 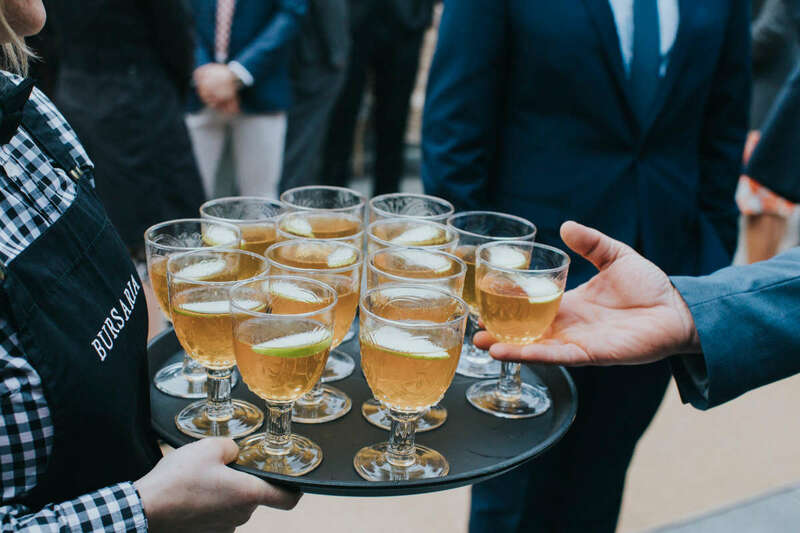 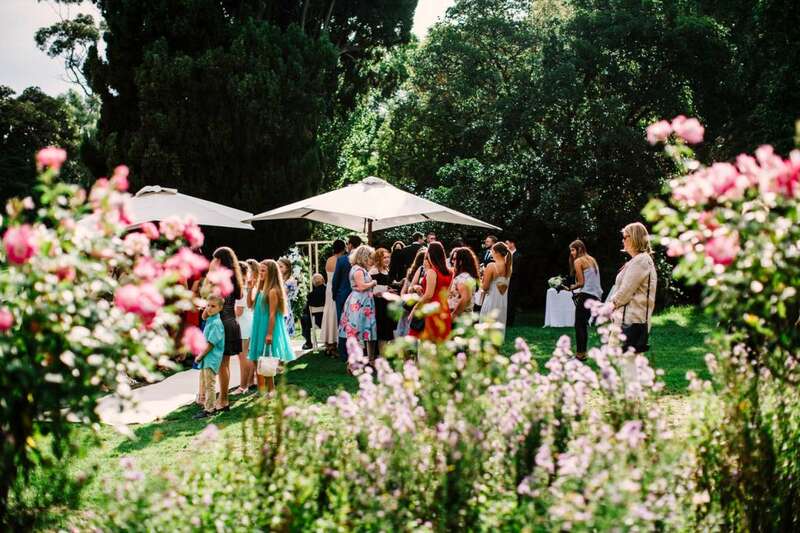 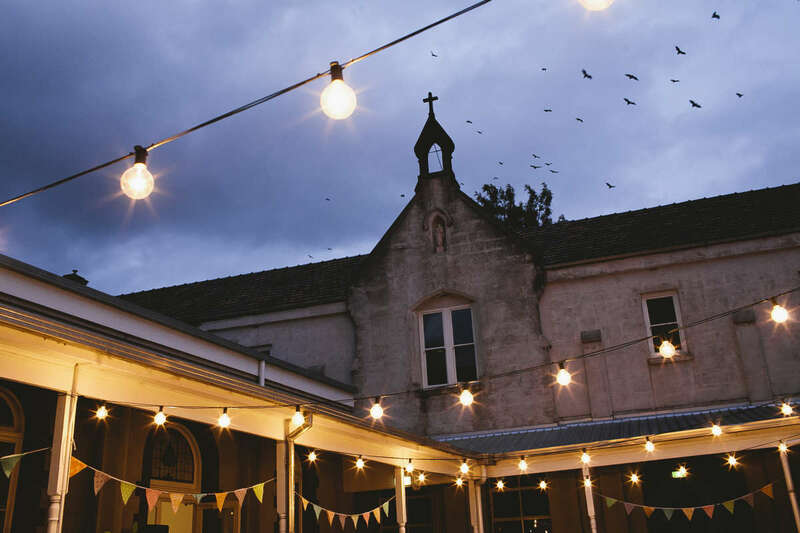 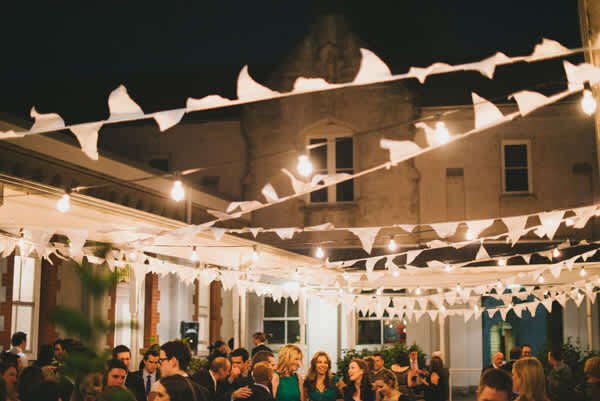 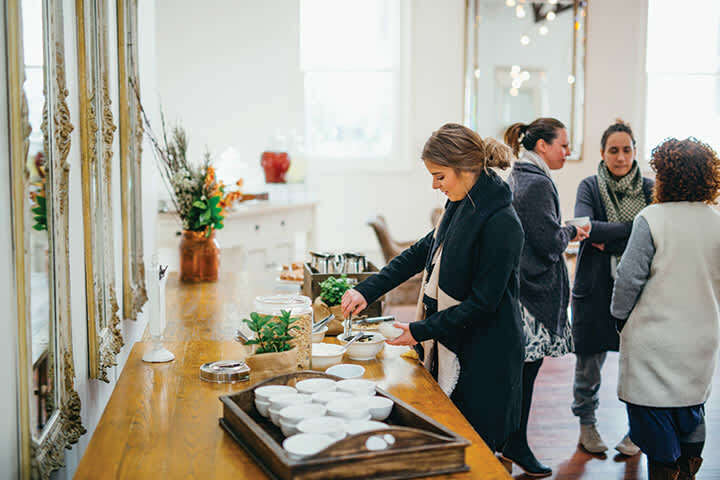 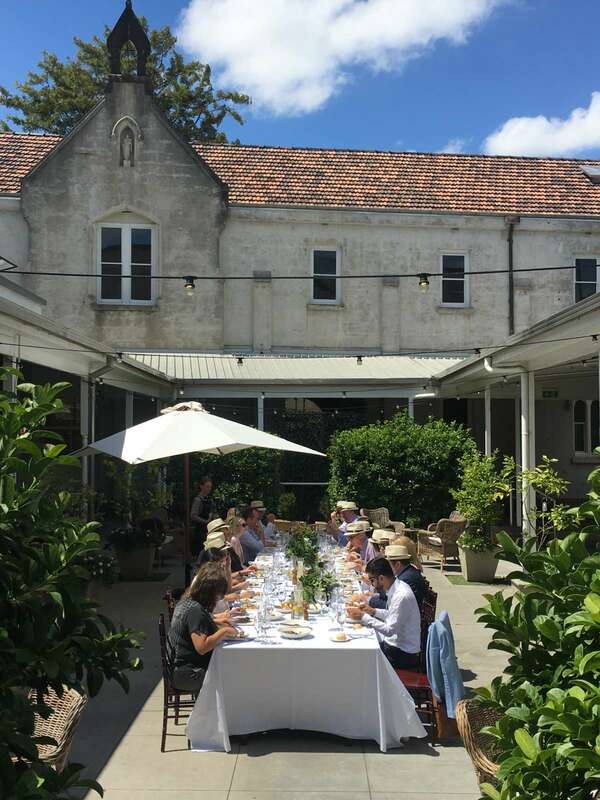 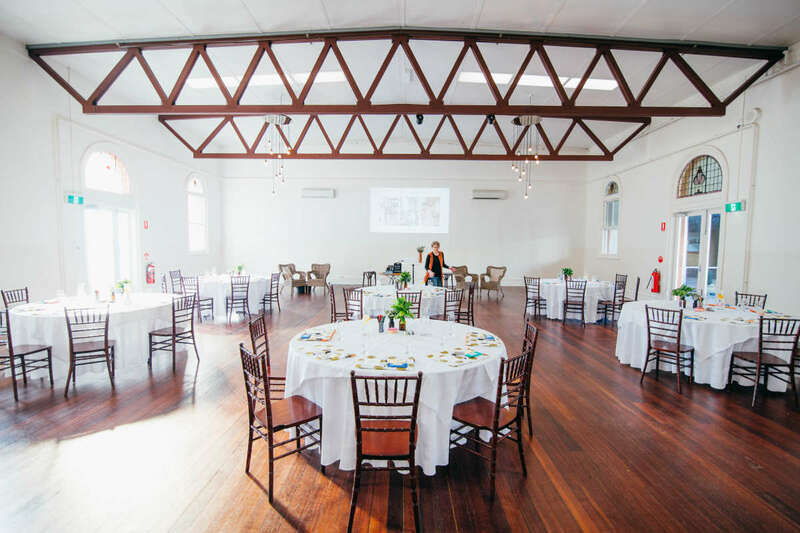 Bursaria are proud to partner with the Abbotsford Convent in offering gourmet and creatively inspired workshops and catering whilst adding to the cultural and creative activities on offer. 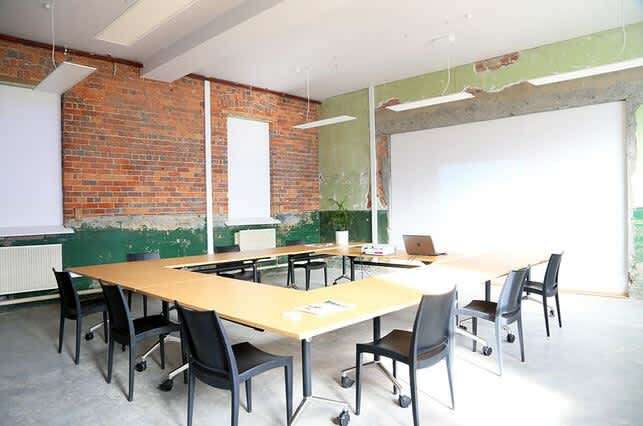 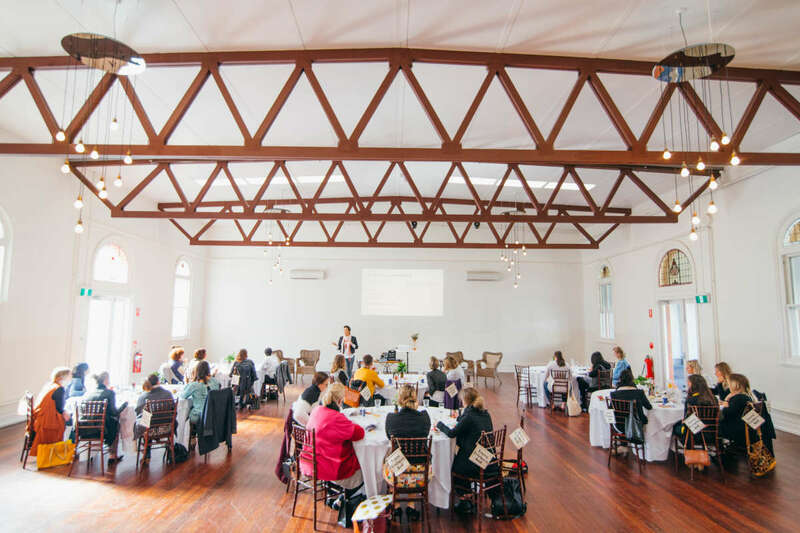 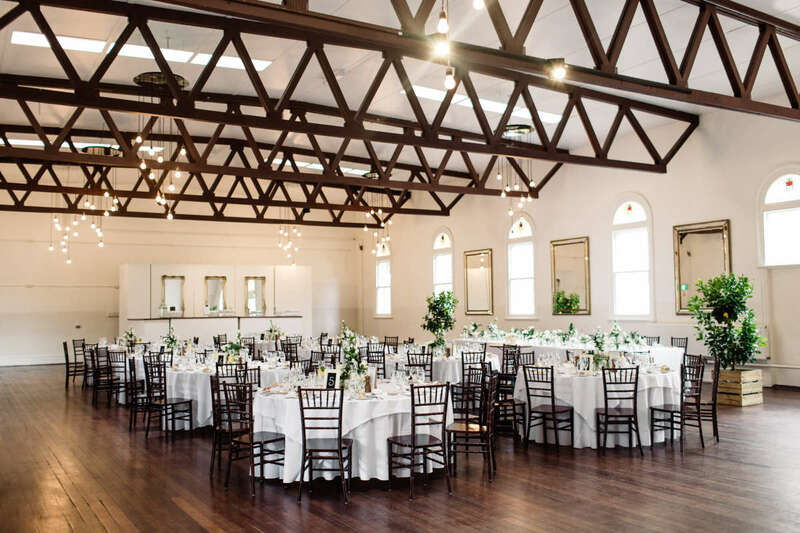 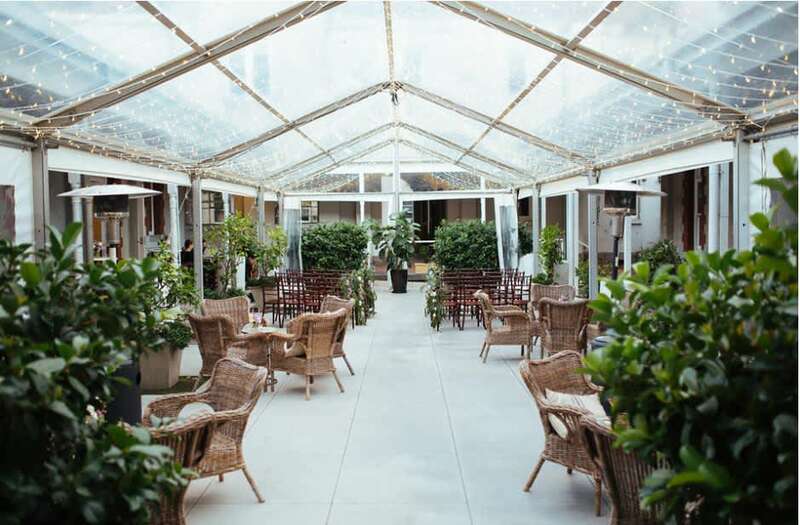 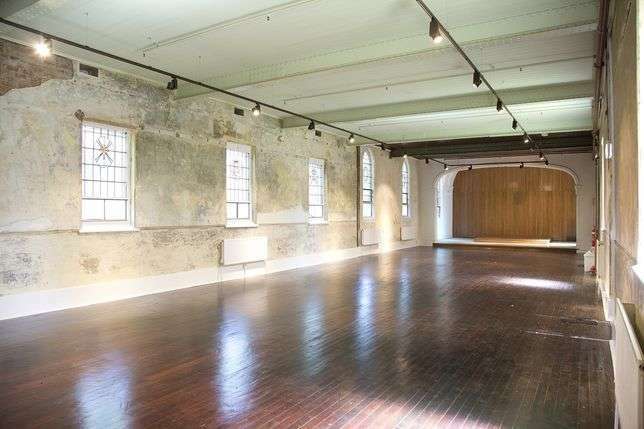 From seminars, functions and meetings to private events and conferences the Abbotsford Convent has a variety of unique spaces to suit a variety of meetings and events.